DOES ANYBODY REMEMBER LAUGHTER? 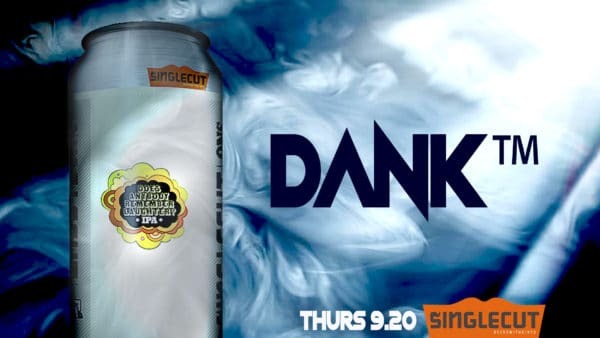 IPA cans and draft (cough cough) available this Thursday. SOME CAT FROM JAPAN DOUBLE DRY-HOPPED IPA also available in cans and on tap Thursday. 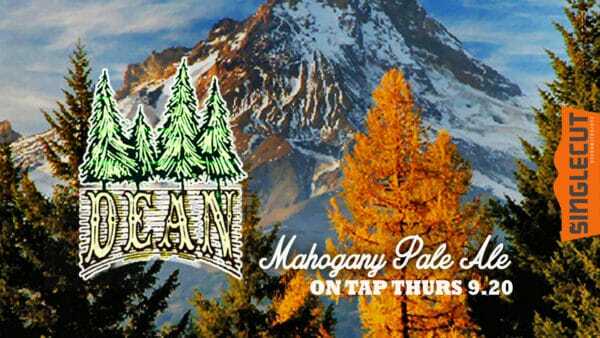 And what better way to usher in the Fall than with a fresh pint of DEAN MAHOGANY PALE ALE, on tap starting Thursday.